Koei Tecmo unveils new Omega Force game. 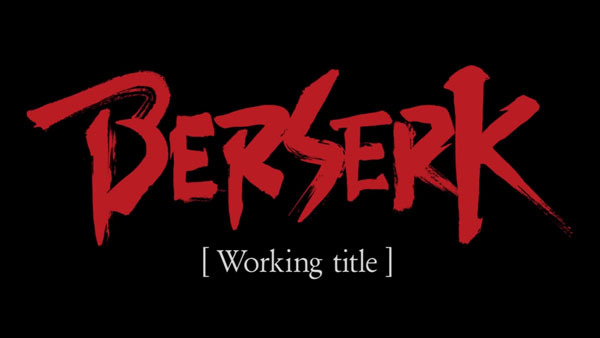 Koei Tecmo and Omega Force have announced Berserk (tentative title, Berserk Musou in Japan). It will be released for PlayStation 4, PS Vita, and PC in the west, and PlayStation 4, PlayStation 3, and PS Vita in Japan. The Warriors adaptation of the dark fantasy manga series is due out in 2016 in Japan. Visit the official teaser website here.